Routing the audio amp. Since this is going to be made in 500+ QTY of units I decided 4 layer was the way to go as the budget allowed for it. For the layers I will be using the top and bottom side as signals and the two inner planes as the GND and “virtual” GND of the system. Power will be on the bottom layer. 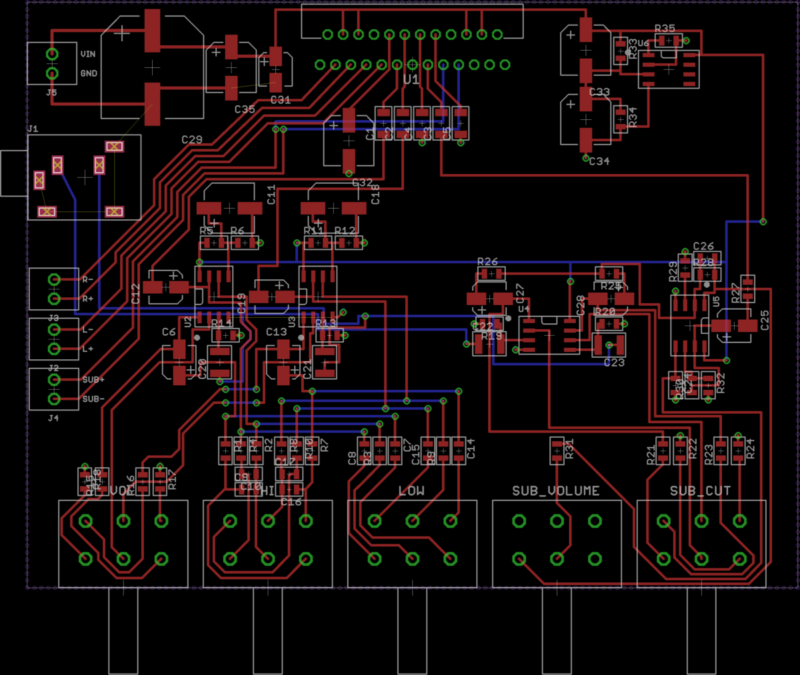 Everything is pretty much routed but I need to clean up the traces now. I have been working on this amplifier for pinball machines. It is a simple 2.1 system with volume control, tone control, sub cutoff, and sub volume. The main lifting is done by a 4 channel TDA7387 which is mainly for low cost car stereos. It can do 41W so it should be plenty powerful for a pinball machine. For opamps I am using the AZ4558C. This is a generic audio opamp in a dual package. It is a single supply design so easy integration and makes it able to use low cost switcher style power supplies. 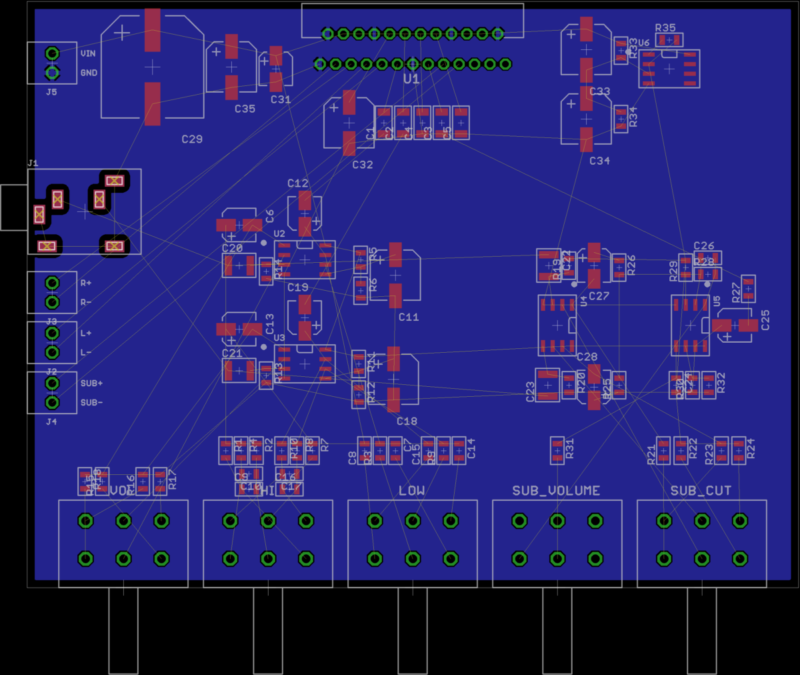 I run the power though an opamp set to half gain to create a “virtual ground”. This is the middle bias point for all the filtering. After filtering it then gets DC blocked with in series capacitors and shoved into the TDA7387. After I route this and organize the schematic I will post a link to the files. New theme up and DMD driver writing. 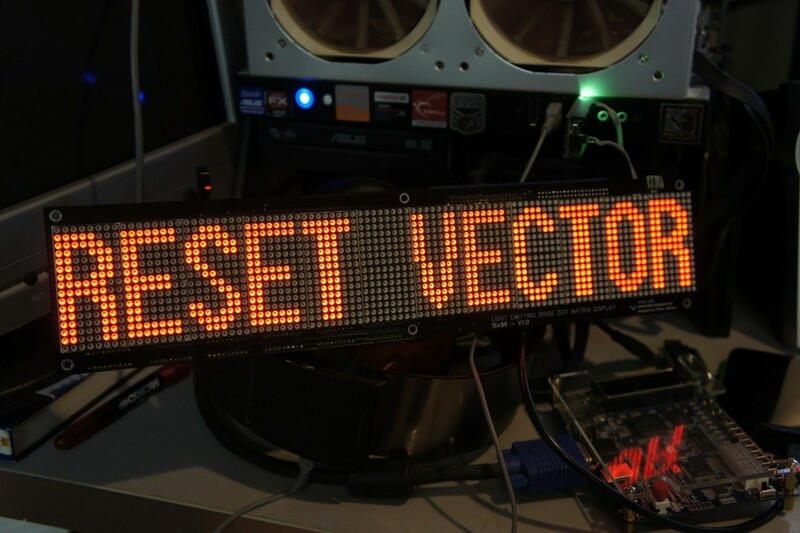 Fixed an old bug in some RESET VECTOR DMD display code for multiple lines and got the above demo working. I will have to port the prop code to python however to make my twitter wall thingy. RESET VECTOR’s old DMD lives again! 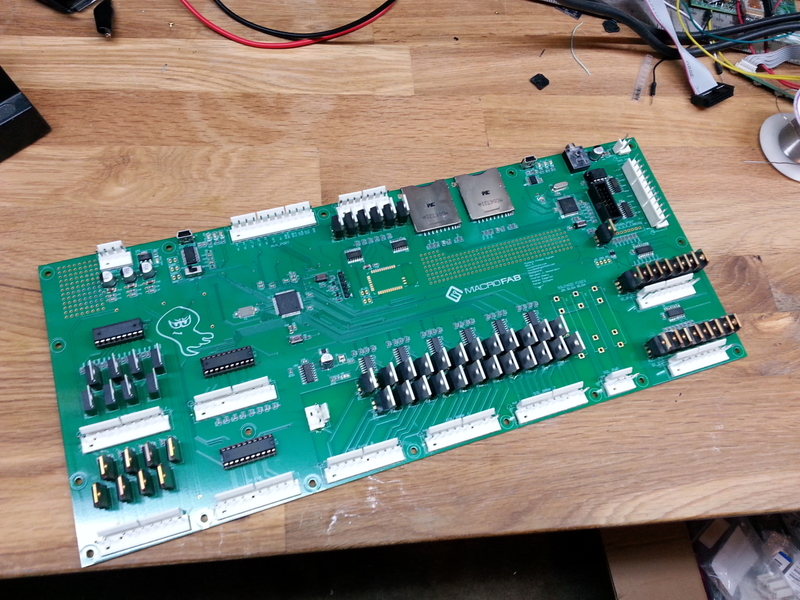 Pulled RESET VECTOR’s 96×16 DMD out of the parts bin and managed to find the old code to get it working again. Going to turn it into a Twitter Feed/Clock/Weather wall thing. Last week I finished the prototypes for the REV 5 Pinheck Board and shipped them to Spooky Pinball. 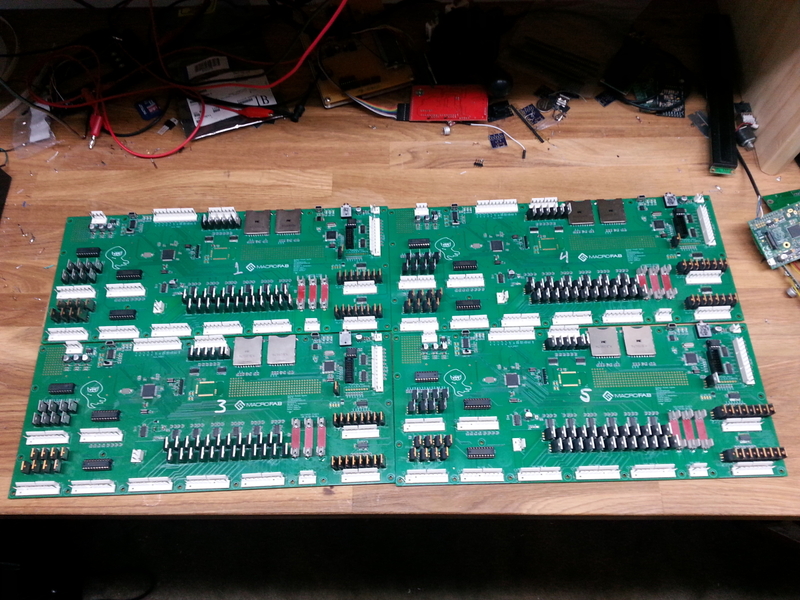 I built 5 boards for testing to make sure this is the final revision before starting the full on production run. These will be in the machines Spooky is taking to the Midwest Gaming Classic. I will also be there encase anyone has questions about the board set. 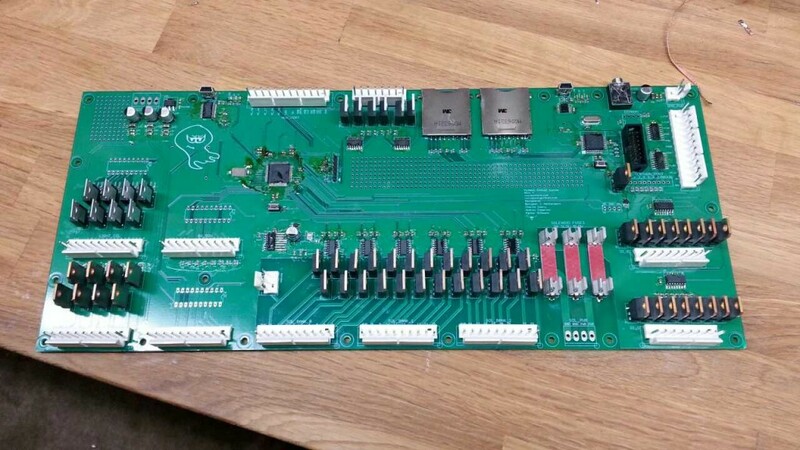 Second prototype board I finished. Test jigs to make sure the boards are made correctly. I am working on a better test jig for the production run that will be fully automated to help speed up the testing process. 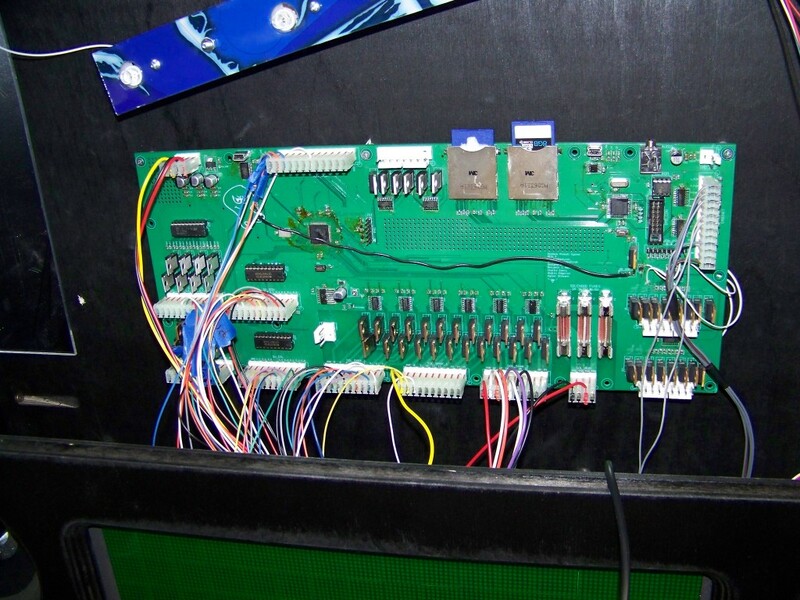 Pinheck Pinball System REV5 Production Update! 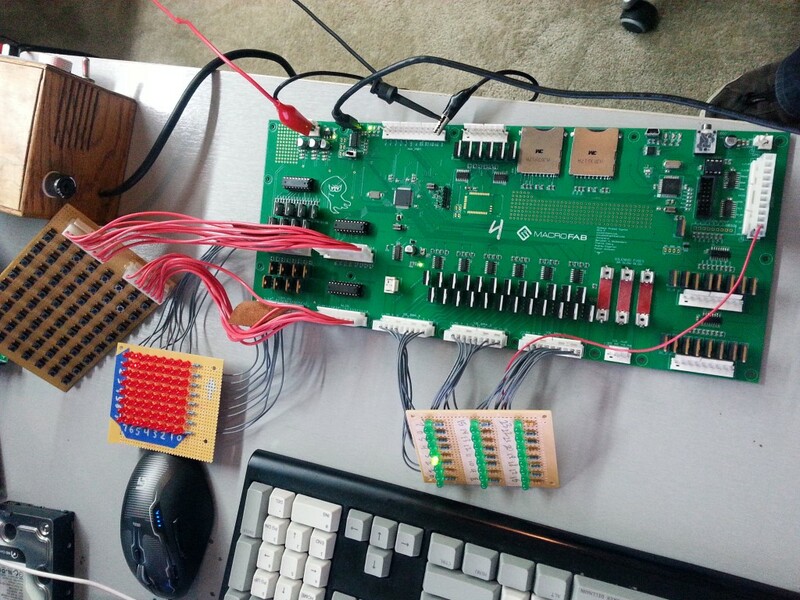 These are the first 5 test boards to make sure the changes from the REV4 board we done correctly. Since I am pretty sure this is the final revision I ordered the boards on FR4 170TG and ENIG finish. 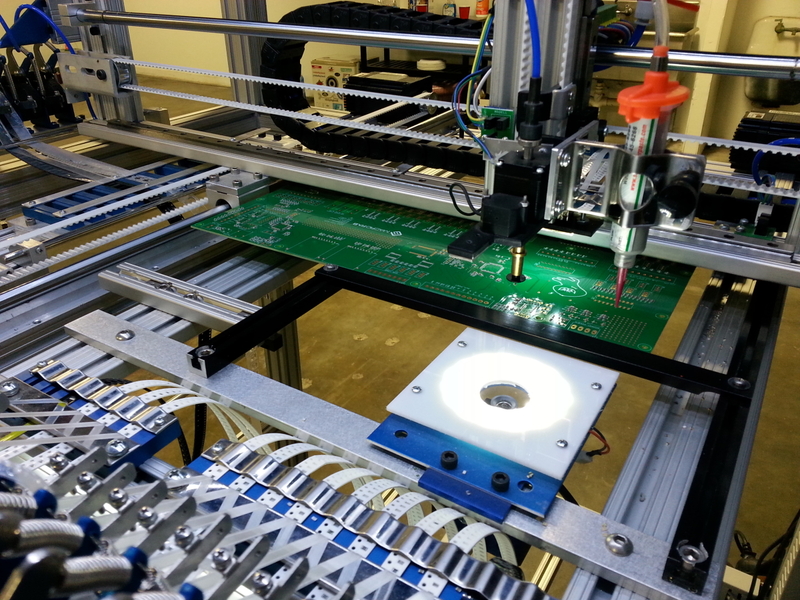 170TG is higher temperature rated substrate which allows for lead free reflow without scotching the board. ENIG finish is a higher quality finish for the pads over HASL as it tends to be flatter and more consistent which is nicer on the pick and place machines. Pinheck board on the pick and place. 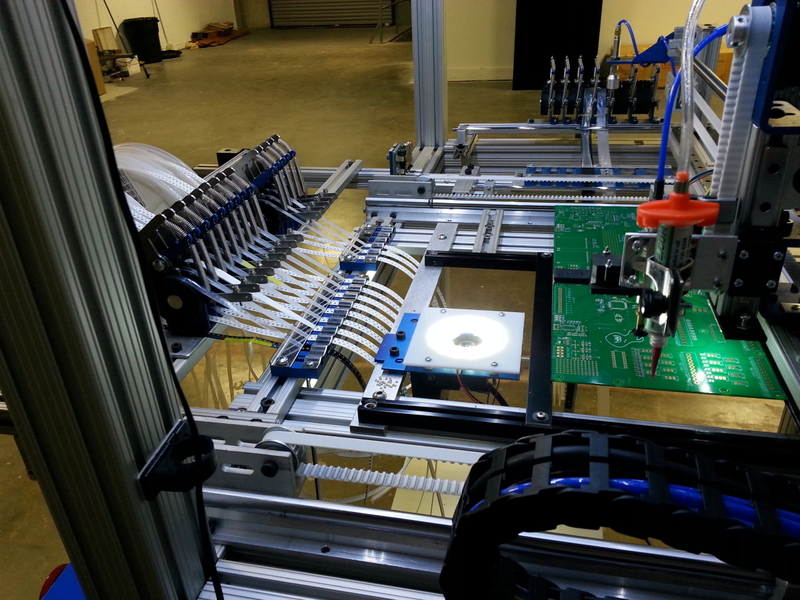 Currently the machine is only setup to place the passive parts which are the resistors, capacitors, and LEDs. This consists almost 90% of the board parts. 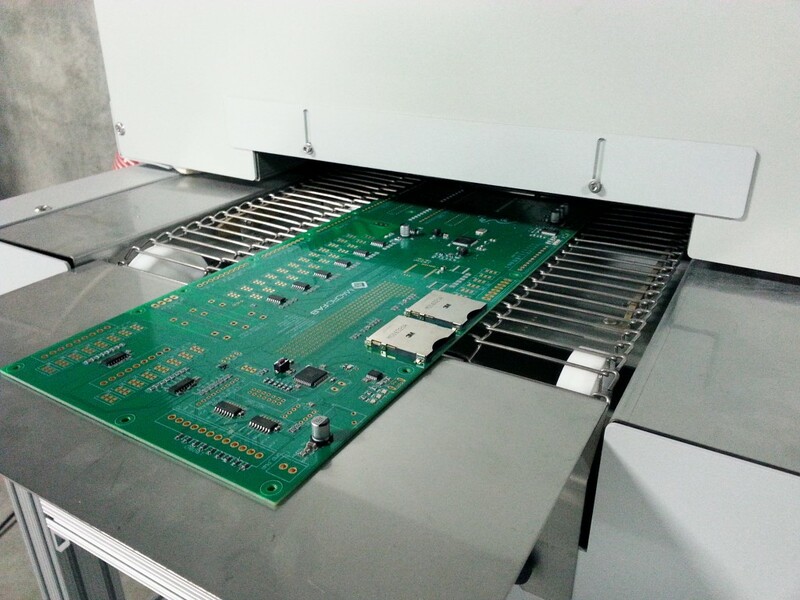 After the pick and place I manually placed the IC chips and placed it on the intake side of our reflow oven. 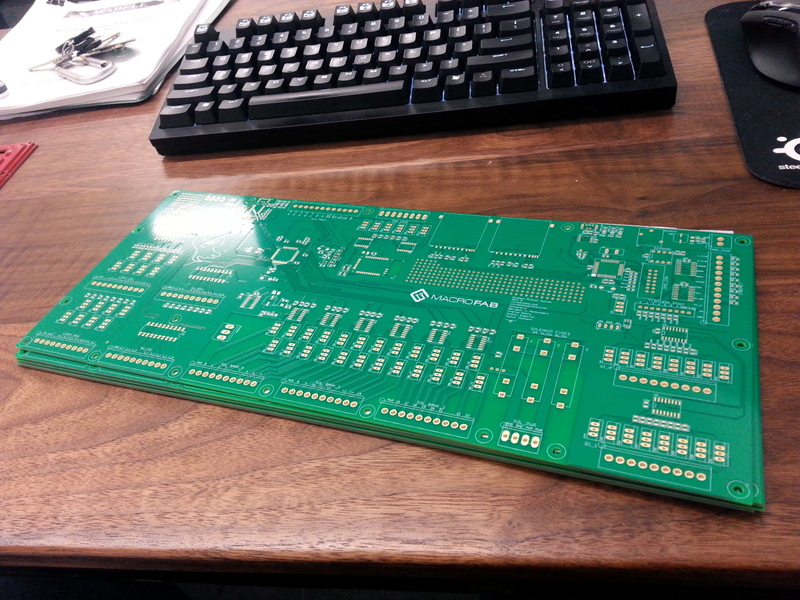 This is what the board looks like after coming out of the reflow. There are a couple bridges on the ICs so I will need to tweak my automatic paste dispenser settings. Finished soldering the through hole parts. Wishing I had a selective soldering machine about now! The Pinheck Pinball System is currently being tested in America’s Most Haunted. 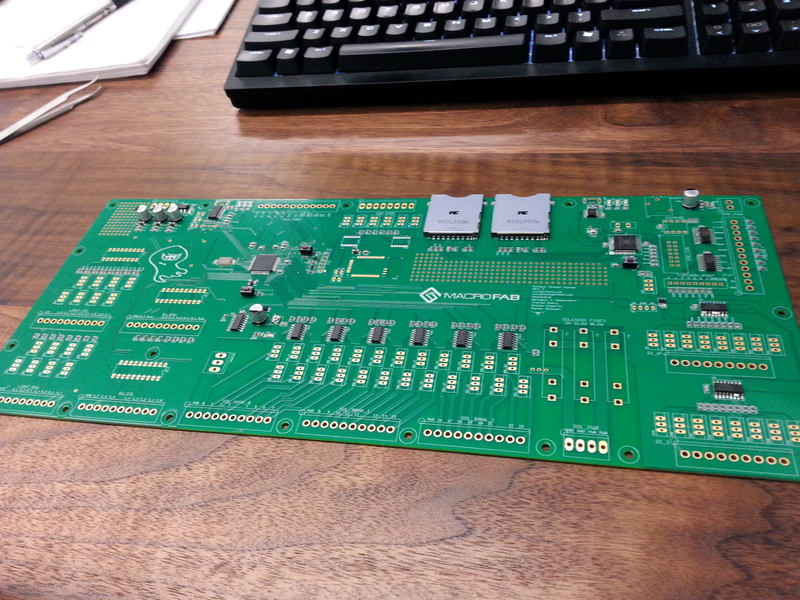 Once it gets a good bill of health we will move it to getting actual production boards made. 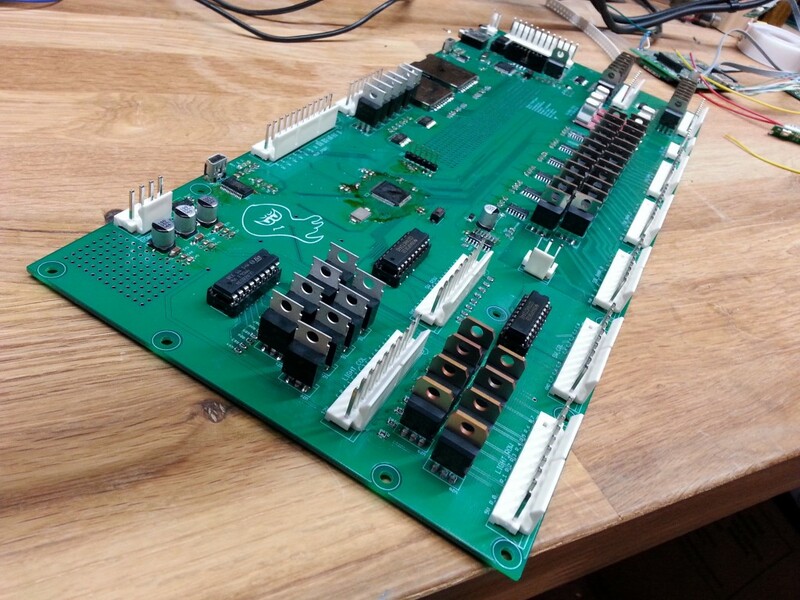 PinHeck Pinball Platform REV 4 Prototype Complete! Just finished testing the REV 4 prototype. Flashed the Propeller and PIC32 successfully multiple times. Test software verifies that the hardware is working. I pushed the last fixes to GitHub that will make up the REV 5 board. 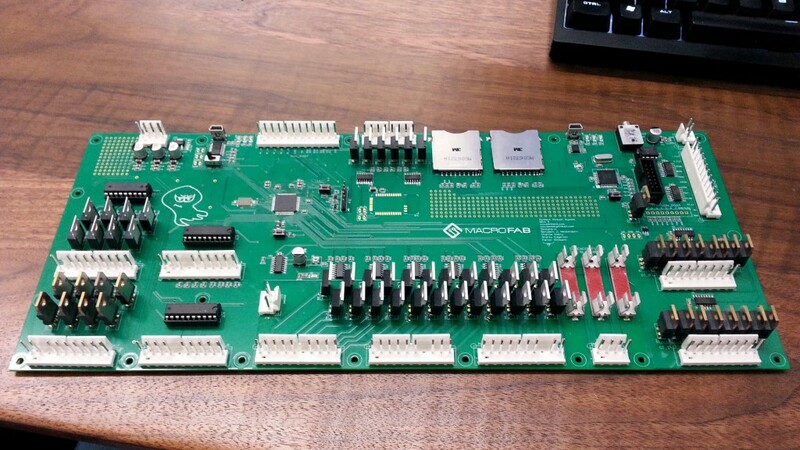 Looking at selling the boards around the $400 mark fully assembled and ready to go with sample code. Almost finished with the prototype. Just need to solder in some IC sockets when they come in and it will be done. 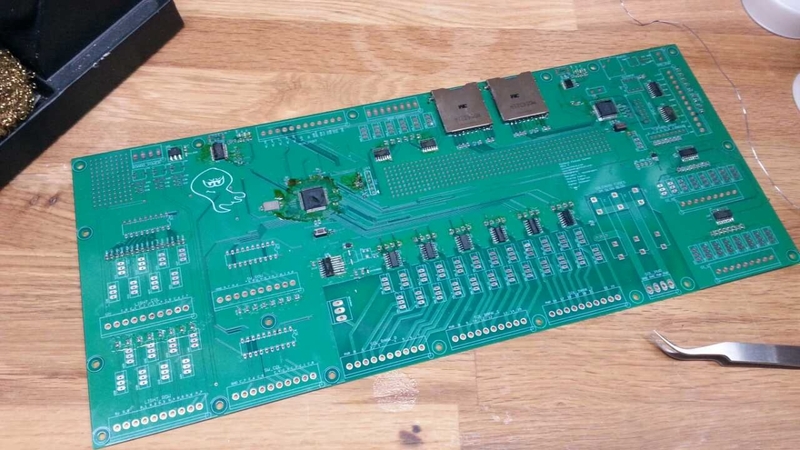 Board only has one footprint fix but won’t prevent it from being tested. This is the board I have been working on for Ben Heckendorn for his America’s Most Haunted pinball game. This is Revision 4. 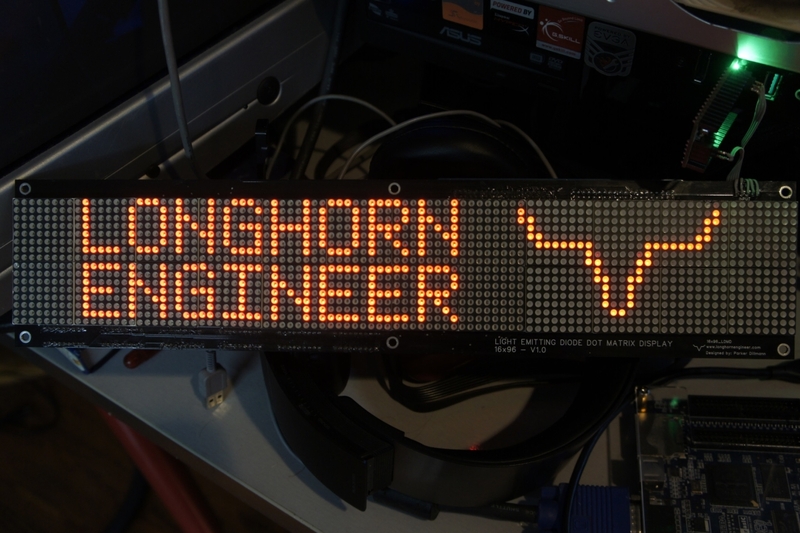 Will be finished soldering it tomorrow. Most of the passives are done as long with the ICs. Just the 0.1uF caps, mosfets, and connectors are left.